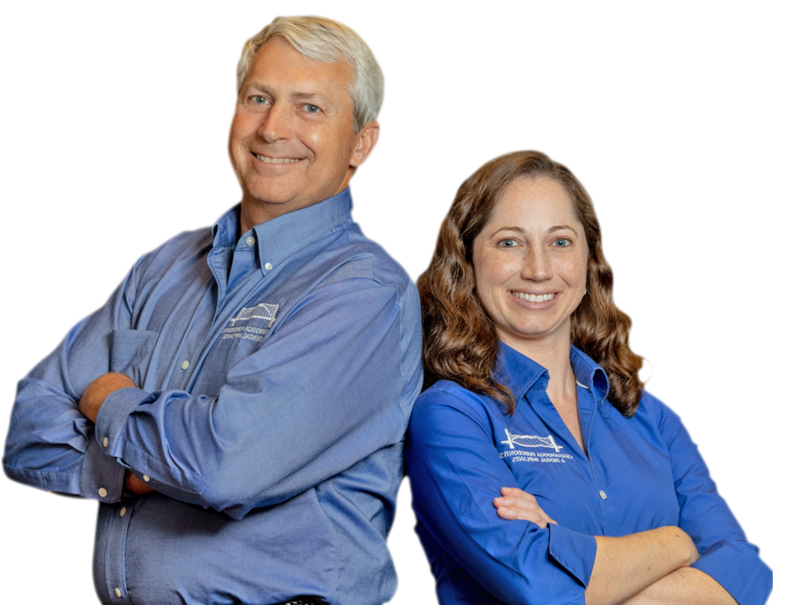 Dr. Felts and Dr. Randall place and treat failing dental implants daily. 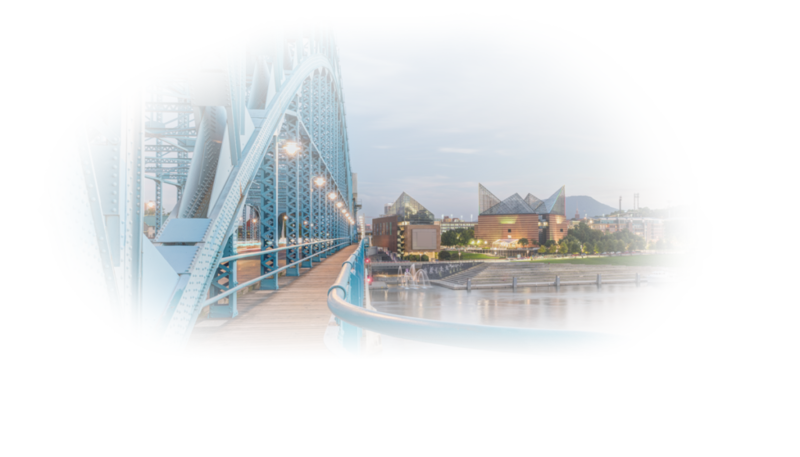 As specialists, they’re trusted by our Chattanooga, TN patients and have served the area for over three generations in our family-owned practice. By entrusting your gum health to a periodontal expert, you can avoid or correct complications that may occur without specialty level care. Dental implant problems can occur for many reasons. Peri-implantitis, the leading cause of implant failure, is an infection similar to gum disease that can threaten the longevity of implants. Dental implants that were not originally placed in the correct position, poor oral hygiene and lack of bone support are also common concerns. 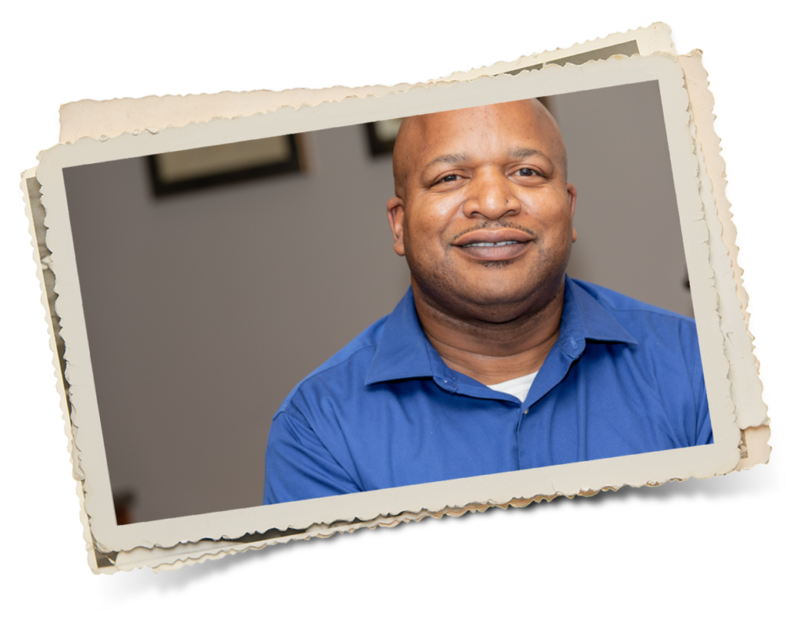 With Chattanooga Periodontics & Dental Implants by your side, you can rest assured knowing you’re getting the best treatment available, provided to you by an exceptional team of providers who have specialized training, years of experience, and incorporate state of the art technology for gentler care. Though an implant is an artificial tooth, it’s important that it’s taken care of properly. If neglected, an infection can develop around the tissue which can spread under the gums. This affects the bone, causing it to deteriorate. Since the jaw is what holds the implant in place, keeping it healthy is essential for the success of the implant. We offer minimally invasive peri-implantitis treatment using laser technology to correct this common dental implant problem. With this treatment, a laser is passed through areas of infection which eliminates bacteria and restores a healthy environment. Routine cleanings in our office and a proper maintenance program at home will also help ensure your investment lasts the rest of your lifetime. 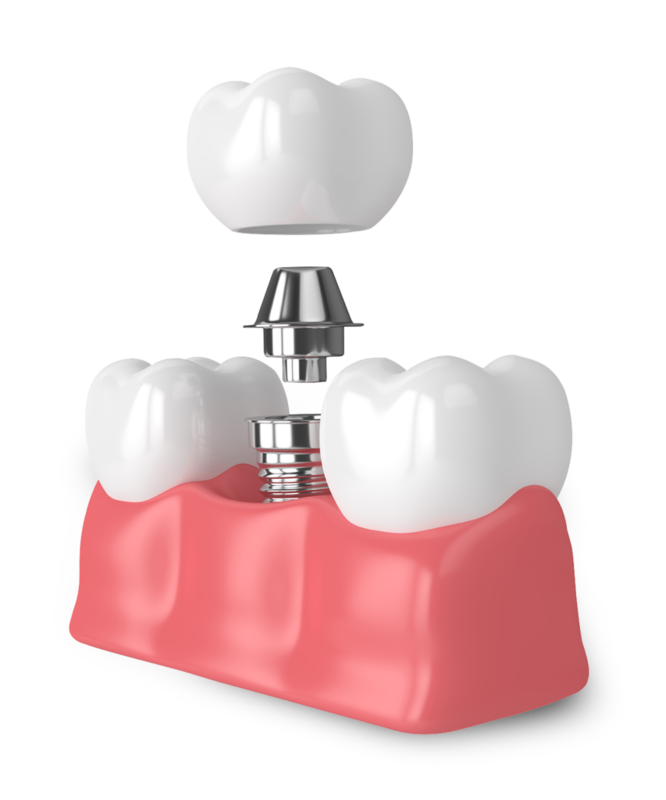 Improper placement can lead to dental implant problems and loss. It can also cause complications to surrounding nerves, sinus cavities, and neighboring teeth. If you have an implant that wasn’t placed correctly, we can re-place it in a more ideal position using 3D scanning and guided surgery. With the use of our 3D CT scanning equipment, we can see what’s inside your mouth before the date of surgery. Being able to inspect and measure the bone through this imagery allows us to plan ahead and optimize your implant placement. We also use a surgical guide that shows the exact position the implant needs to be placed in, allowing for a faster and easier surgery.